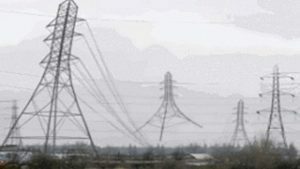 Tinnitus sufferer Robert Mattinson has told of his constant battle with what he describes as “the invisible disability”. A Dundee charity is asking locals to share their experiences of tinnitus support. 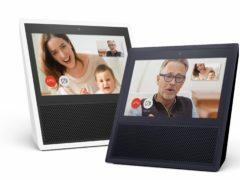 Amazon has introduced Alexa Captioning in the UK, which enables deaf or hard of hearing users to see responses to see text-based responses from the virtual assistant. A care nurse faces being struck off after allegedly sleeping on the job on up to eight occasions while she worked at a Dundee care home. A Tayside care worker who failed to tell her employer she assaulted a child has avoided being struck off the register of social workers. People should wear earplugs when going to nightclubs or concerts and use noise cancelling headphones when listening to their personal music players to avoid developing tinnitus, a charity has warned. The internet always loves a good old puzzle but a silent animation that’s causing people to “hear” it has left many baffled. A Tayside nurse who took needles without permission and used them in a staff toilet has been struck off. Has Kia found a way to help more deaf people drive? 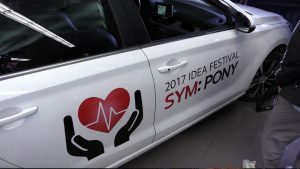 A driver alert system for the hearing impaired has stolen the show at Kia’s annual engineering Idea Festival. 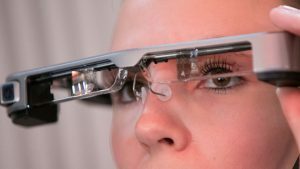 A theatre company in London wants to make it easier for those hard of hearing to attend live performances with caption-displaying glasses. 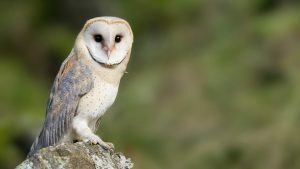 If ageing humans had ears like those of barn owls they would never need hearing aids, scientists have shown. A convicted benefit fraudster has admitted lying about her qualifications to get a job at a Dundee nursery. A disgraced former NHS Tayside psychologist has been struck off after admitting having a sexual relationship with one of his patients. Dundee FC are locked in a legal battle with former manager Paul Hartley over claims he could attempt to put the club into liquidation, the Tele can reveal. A manager at a Dundee disability charity has been accused of “dishonestly” taking money from a vulnerable service user.